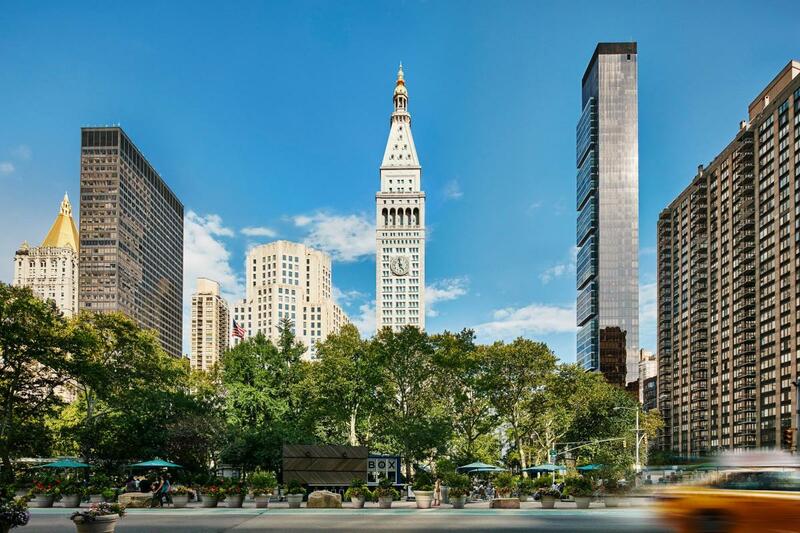 Centrally located on 24th Street and Madison Avenue, The New York Edition sits directly across from New York’s Madison Square Park. Originally built in 1909 as the headquarters for The Metropolitan Life Insurance Company, the historic 41-story clock tower is an iconic New York landmark. The hotel's interior, designed by world-renowned architect David Rockwell, will evoke the intimacy of a private home. 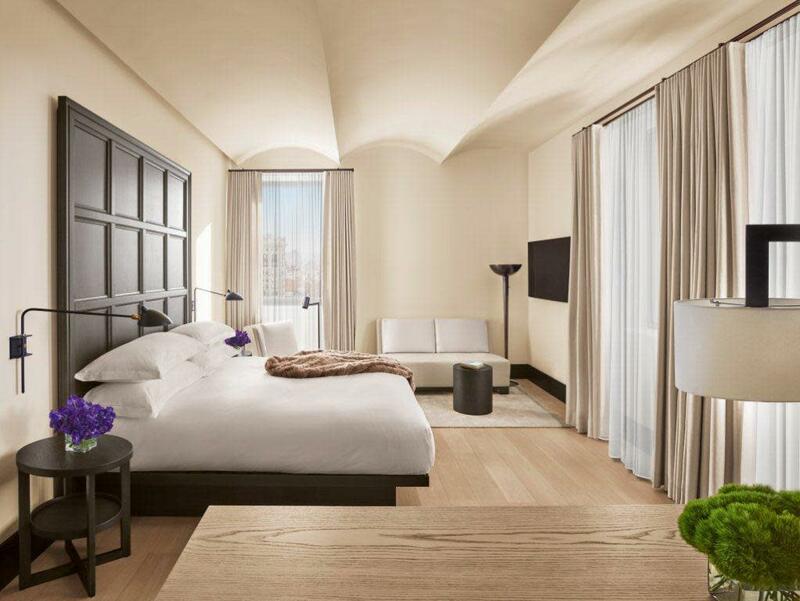 The New York Edition will feature 273 guestrooms and suites with spectacular views of the City.